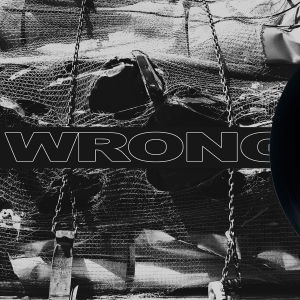 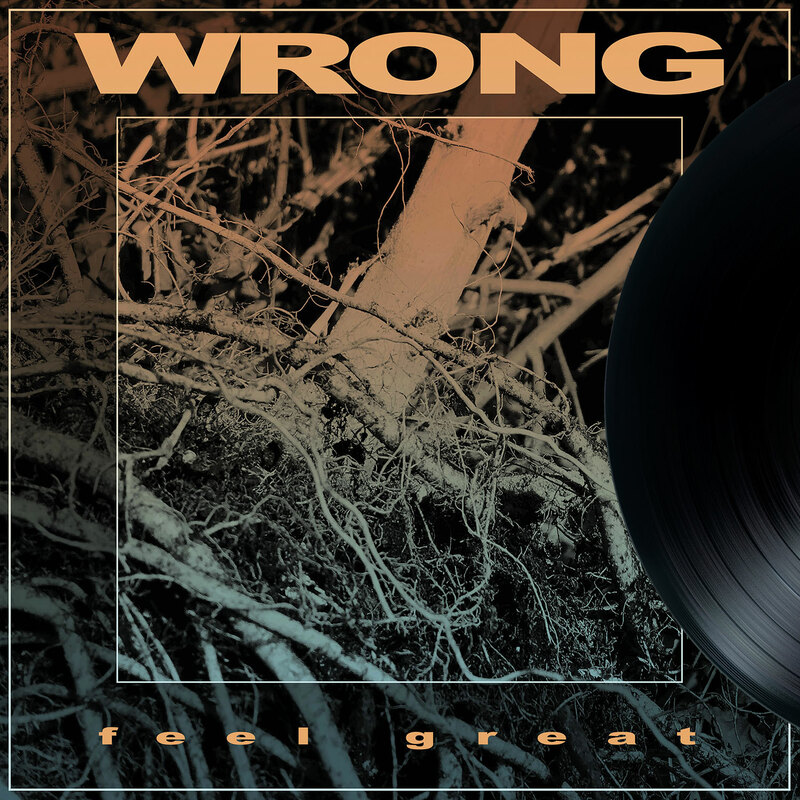 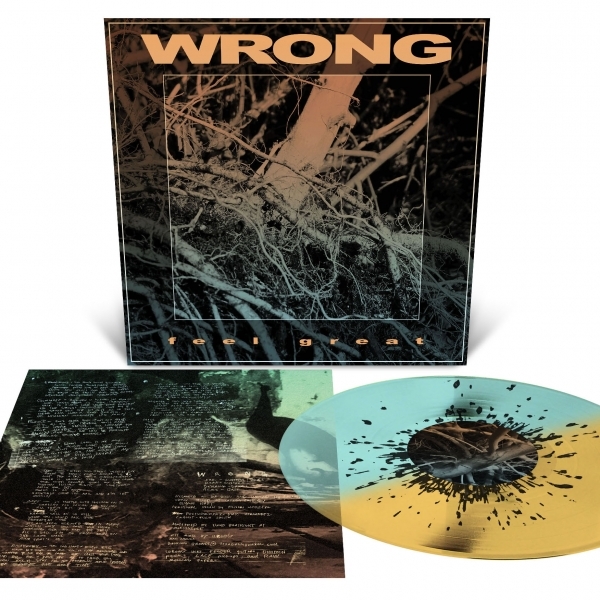 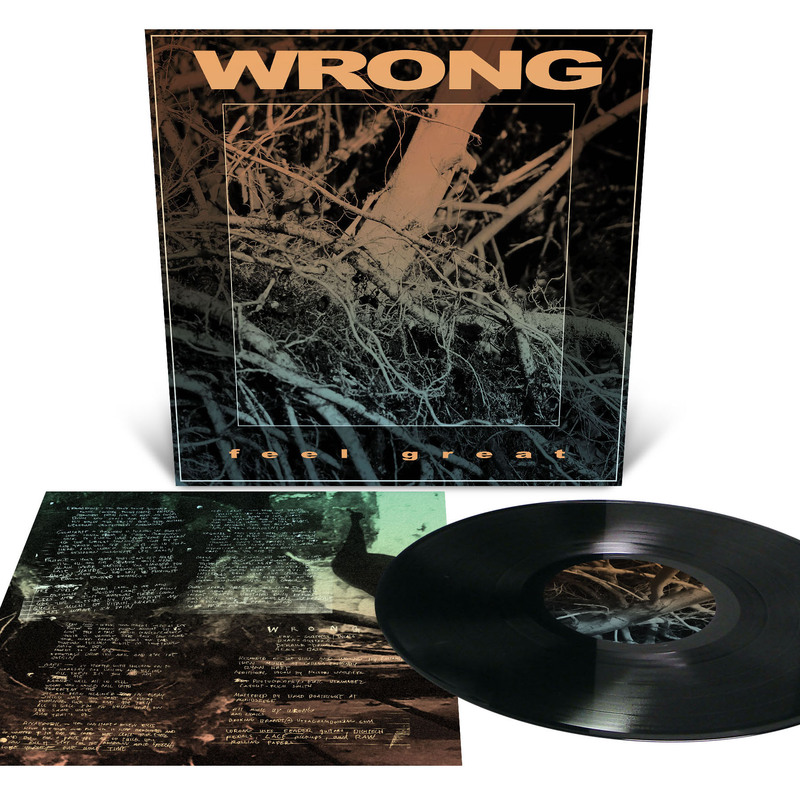 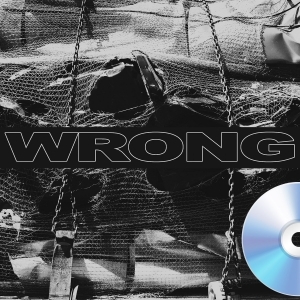 Miami noise rock/alt metal powerhouse WRONG's (members of Torche, ex-Capsule, ex-Kylesa) sophomore album Feel Great will make you feel the exact opposite of great. A moody and eclectic record, albeit the moods are pissed and the eclecticism is different levels of pissed. 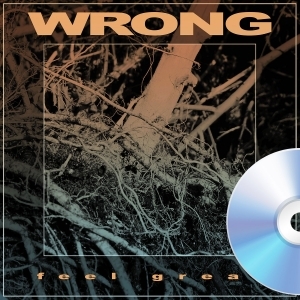 On Feel Great, WRONG has mastered the arts of bludgeoning groove, riff, tone, and grit, creating eleven songs that are faster, heavier, angrier yet also more melodic than their breakout debut. The album was self-produced by the band and recorded at various studios around Miami with mixing handled by guitarist Ryan Haft and artwork by Rick Smith of Torche. 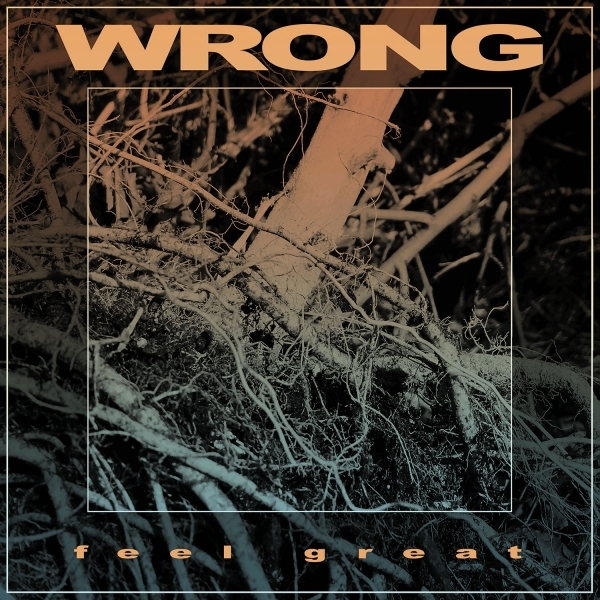 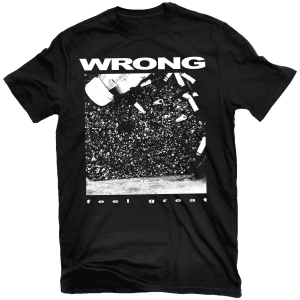 WRONG is the exact type of rock band the world needs in 2018, uncompromising, aggressive and ready to tear the whole damn place to bits.